Now in the quest to making lives as easy as possible to everyone, you get to see new stuffs sprouting out every single day from everywhere, both relevant and non relevant. But today we're gonna be discussing about one relevant stuff which i came across or should i say stumbled upon on Google Play Store a few days ago. wanna know? then keep reading. Okay guys, it is an app that i found on the play store a few days ago, and i must confess, since my time of discovering this great app, it has completely change the way i do things on my mobile device, or my smart phone rather. The app is called the Recharge King Android App, and just like what it is called, it simply allows you to top-up your phone with airtime, without the need of you having to manually input the airtime digits by yourself.. Cool right? And guess who this awesomely great app is coming from. This app is designed, developed and owned by Transsion Holdings, the smart phone company that is based in china, who owns Tecno, Infinix and Itel devices... cool again right... yea very cool.. so then lets see how it works, and how we can make a very good use of it. 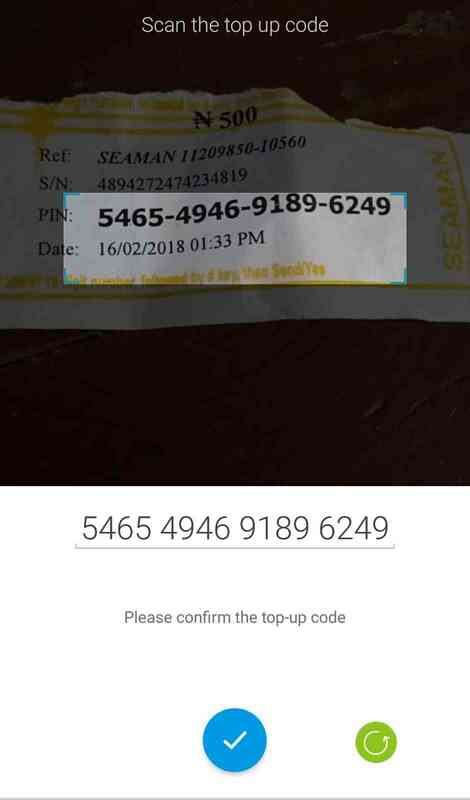 In the most simplest terms, the recharge king android app simply lets you use your device camera, to scan or lookup the digits of an airtime top up or recharge card, then it automatically loads it into your phone just like you would have done, depending on the network provider that is available in your smart phone... Now the fun part is this; all this processes happens in a period of a few seconds. So let us go ahead and see how we can make good use of it. Second is purchasing the airtime top up or recharge card, and using the app to scan it..
Then third is Hurray, you will receive a notification from your network provider, that your airtime has been successfully loaded.. as easy as it sounds. 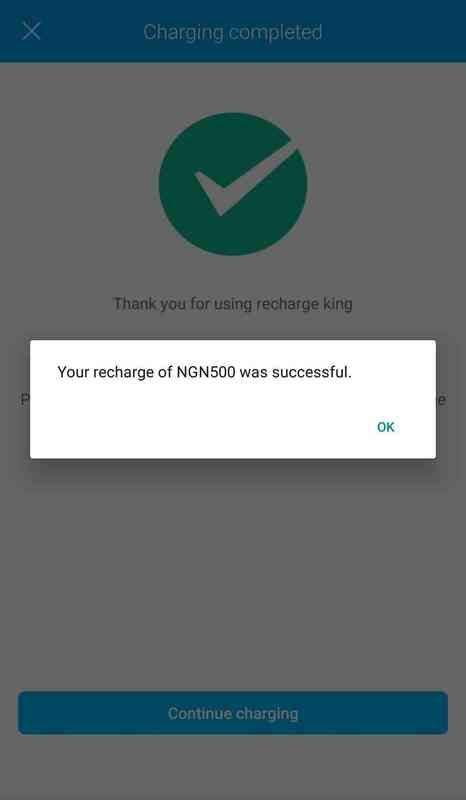 So guys that is it for the recharge king android app, the android application that let's you top-up airtime on your smart phones, without you touching your keypad. Leave a comment to us about your thoughts on the app, and if there are other apps which you think can do a better job than this, as well let us know.. Have a very nice day.